Plater’s narrative offers several insights into both the case and 1970s environmentalism. First, the book highlights the immense complexity of these legal and political battles, walking readers through the grinding work of contacting representatives, building support networks of activists, researching cases, and filing briefs; The Snail Darter and the Dam moves much of this hidden labor out of the shadows. Second, Plater’s experience demonstrates the shoestring nature of many environmental organizations at the time. Often operating out of attics or cramped rental offices and subsisting on savings and donations from a few dedicated backers, these groups still found ways to influence the political process, and environmental historians would do well to follow Plater’s lead and pay more attention to lobbyists. Finally, the author argues for the immense importance of the media in framing environmental issues and swaying public opinion. For TVA vs. Hill, Plater is convinced that the national media’s “avoidance of complex thinking” reflected “a low opinion, apparently shared by many within Washington, of the intellectual ability and interest of the American populace” (p. 176). Once newspapers and television news defined the case as a tiny fish versus an enormous dam project, the popular case was already all but doomed. Where the book is least effective is in supporting Plater’s argument that the snail darter was more than just a tool of opportunity for dam opponents. 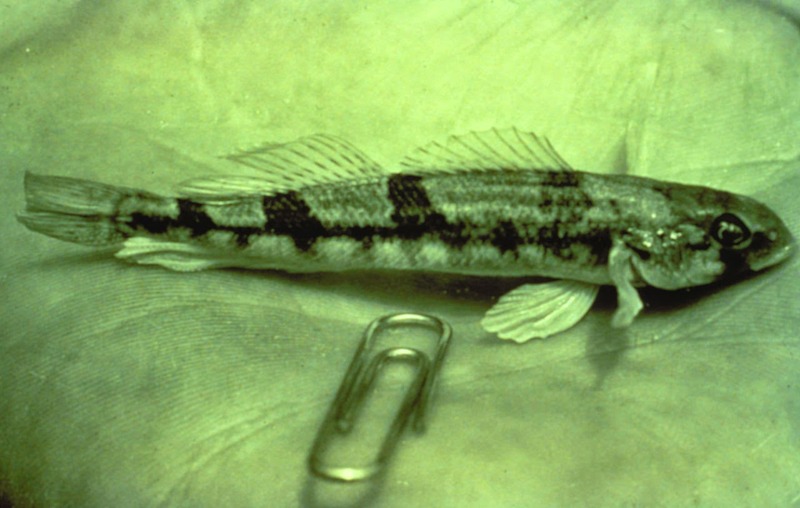 He asserts that he and other supporters of the darter were not “hypocrites as well as fools, environmental extremists manipulating the darter to misuse the law over a technicality,” and yet throughout the book Plater admits to questioning their motives and their implications (p. 43). The issue is both troubling and refreshing for Plater’s honesty.